flushdns mac with MacOS Mojave is easy with MacOS Mojave on All Macs (iMac, MacBook, MacBook Pro, MacBook Air, Mac Mini). 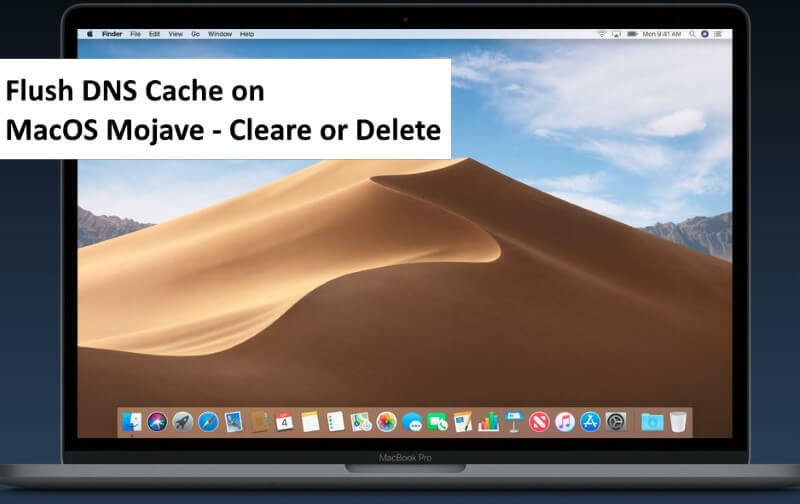 Are you looking to clear and reset the DNS cache in macOS Mojave? Then we have listed some best methods to do so. Periodically users need to reset the DNS cache because sometimes a specific domain or name server is cached or Mac DNS settings has been changed. At that time you need to remove existing DNS cache. So moving further we will see how to reset DNS cache in macOS Mojave. Step 1: Launch “Terminal” directly from the Home screen using Spotlight. Or “Applications” > “Utilities” > “Terminal.app” or Type “Terminal” in Spotlight search. Step 2: Now, enter the command below, To execute use your Mac’s system administrator password [Not an Apple ID]. Step 3: Hit “return key” and then enter the Admin password and again enter. Step 4: Wait until “DNS cache has been cleared” appears on the terminal screen. You must close all the applications running connected to the internet and wait for the changes to take place. Sometimes the changes take place through a simple refresh in the apps. If you have made DNS servers and still you didn’t encounter any changes, then you should clear the DNS cache and again check it this workout for you. It is not necessary to close all the applications which use DNS like Firefox, Safari and other web browsers. Step 1: Launch “Terminal” from the “Utilities” which you will find in “Applications”. Step 3: Hit return key and enter Admin password. Step 4: It will take some time to “clear DNS cache”. Also, you will get a kind of voice message from the system that DNS cache has been flushed. Step 3: Once you enter the command tap return key and enter the Admin password. Step 4: It will take few moments to clear cache. This method is used to check whether the DNS is perfectly working or not. Step 2: Type “dig howtoisolve.com”. In place of our website, you can enter any website to check query time. Step 3: You can check result in “Query Time”.If query time is more then change macOS DNS settings to Google DNS. 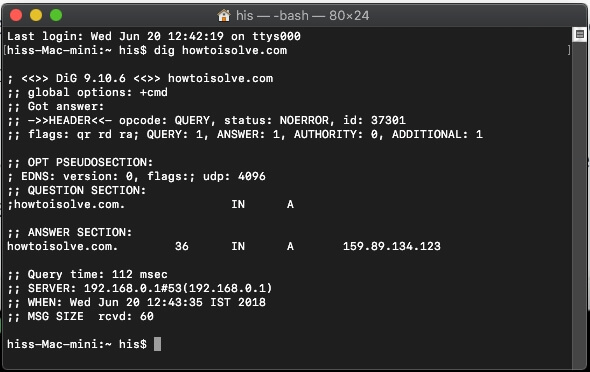 After changing the DNS server to Google DNS, you can verify the query time again by the same dig command. Hope you get pro tips, why you shouldn’t share this helpful guide with others. 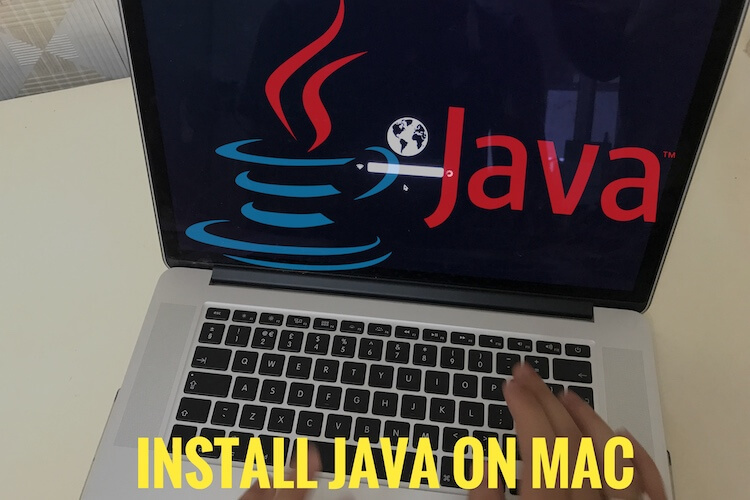 Share this page on your profile and recommend to your friends for more tips and guide on MacOS Mojave issues and problems.